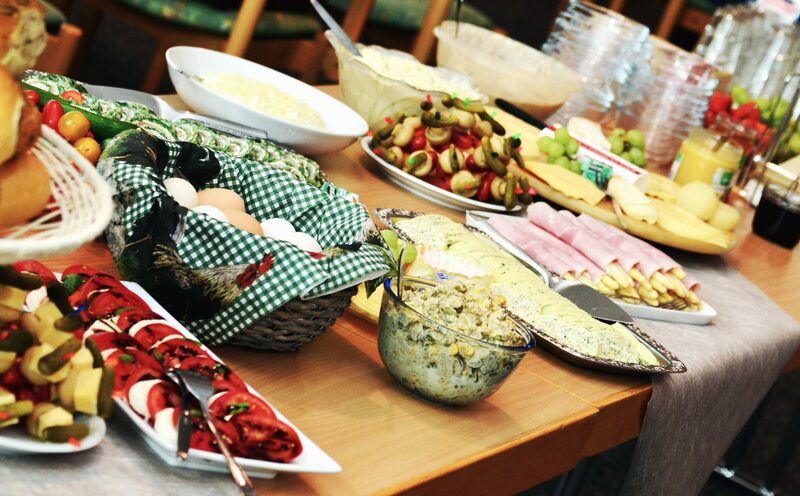 Italian cuisine is extremely popular in the United States. As a matter of fact, it is tied with Mexican food as the most popular ethnic food served in the US. It also happens to be one of the most popular cuisines that we whip up at home. But many aspiring home chefs fumble their way through the preparation of Italian cuisine, often without having much knowledge about it. Here, I’ll be sharing some tips on how to cook an authentic Italian dinner as a non-Italian. Although Italian cuisine is highly popular in the United States, a key aspect of it that we here across the Atlantic get wrong is the structure of the authentic Italian meal. The Mediterranean diet is widely known to be one of the most healthy in all the world. But with the incorrect focus on dishes and portions sizes, we have here in America, the health benefits of the excellent ingredients don’t find their way to our waistlines. First and foremost, our portion sizes are far larger than those of ethnic Italians. Keep this in mind when preparing an authentic Italian dinner. Sometimes less is more when it comes to our health and the authenticity of a good meal. Go lighter, and enjoy the benefits of healthy ingredients. Also, never eat pasta as a main course. Heavy pasta served as a main course would seldom (if ever) be found at the dinner table in Italy. 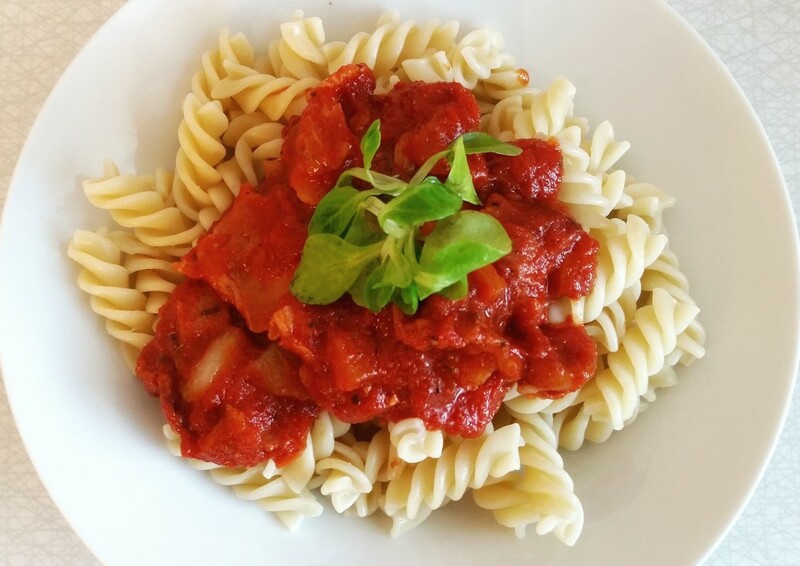 Pasta is instead eaten as a small first course, served with olive oil and herbs or a sauce of fresh tomatoes and seasonings. This is a common misinterpretation of authentic Italian cuisine, and results in Americans, consuming way too much of the carbohydrate-heavy pasta, and too little of the lean meats and fresh vegetables and herbs, that are the country’s culinary trademarks. 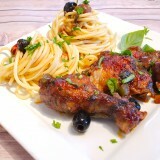 Authentic Italian meals are noted for their attention to detail and choice of fine quality ingredients. In Italy, pre-made canned or frozen mixtures are virtually unused. 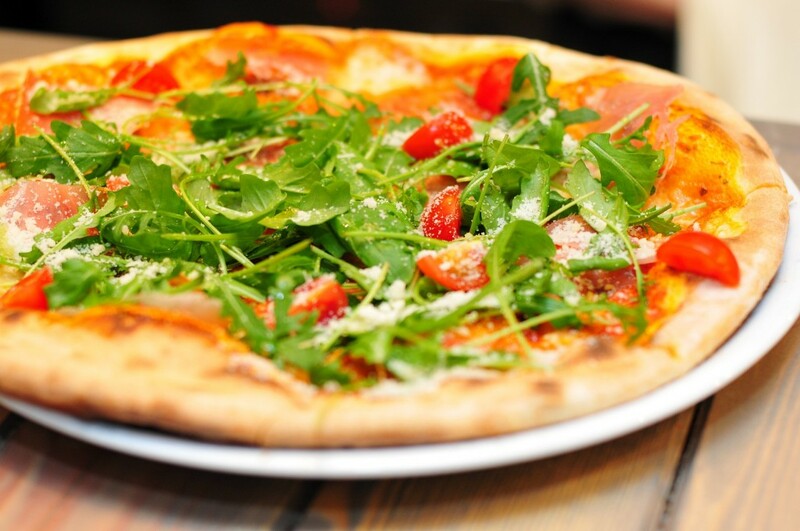 The typical Italian chef, given a choice, will opt for fresh, raw ingredients every time. This one aspect is as or more essential to the creation of a fine Italian dish than any other. Fresh herbs are one the well-known main staples of Italian cuisine. Choosing fresh herbs such as basil, oregano, parsley, thyme, and garlic will ensure an authenticity to the meal, no matter what Italian dish you are trying to create. Fresh vegetables are equally as important. Fresh tomatoes, onions, peppers, and greens make their cuisine the gem that it is renowned to be. 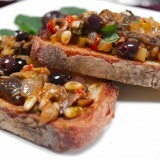 Another key ingredient to fine Italian cooking is olive oil. Used as both as cooking oil and seasoning in the country’s cuisine, olive oil is absolutely necessary for any kitchen where Italian food is being prepared. Be sure to have some on hand before you start, no matter what dish you set out to make. An authentic Italian meal is generally served in courses. And one of the courses is often times comprised of a delicious traditional dessert. Here are some tips on making gelato, a scrumptious and authentic Italian dessert. 1. Search for a recipe for an Authentic Italian gelato. There are many methods for making gelato today. 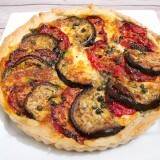 Try to choose a specifically Italian recipe to add a distinct authenticity to your dessert course. Choose traditional flavors such as lemon to keep the meal extra Italian. 2. Always prepare the gelato from scratch, shortly before serving. 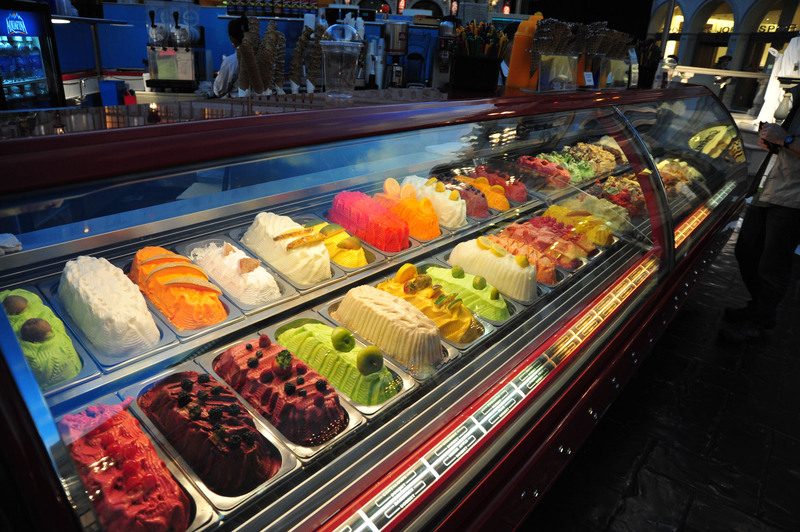 Gelato should always be prepared shortly before it makes its way to the dinner table, as should all Italian foods. This freshness reinforces the authenticity of the entire meal and will wow your dinner guests. 3. Make sure the ice you use tastes good and fresh. Be sure that the ice you use in your gelato doesn’t have any of that strange taste that it sometimes can from sitting too long in the freezer. If the ice tastes bad, the gelato will suffer as well. The ice maker may be in need of cleaning, or if this doesn’t work, disassembly and a deep cleaning. 4. Choose only fresh ingredients for your gelato. Gelato, as well as all Italian dishes, needs to be prepared with only fresh ingredients to preserve the authenticity and flavor. Use only fresh fruits, and chocolates, and vanillas for your gelato. Never substitute these ingredients with fake flavor syrups and the like. To recap, an authentic Italian meal can be made by anyone with even rudimentary cooking skills, so long as they follow these pointers. Keep it fresh, and light, and remember to use plenty of olive oil and your Italian dishes will be truly authentic, delicious, and healthy. Buon Appetito! This is an invited post by BookCulinaryVacations.com. By Mike, contributor writer in BookCulinaryVacations.com. He enjoys indulging in traditional cuisine every time he has the chance. He recently came back from a 7-day trip to Ireland. He plans to visit the Philippines this year and tasting the controversial balut. I love what you said about authentic Italian food being known for its attention to detail and choice of fine quality ingredients. My family recently discovered some Italian and Mediterranean heritage in our genealogy and we want to learn more about our culinary heritage. 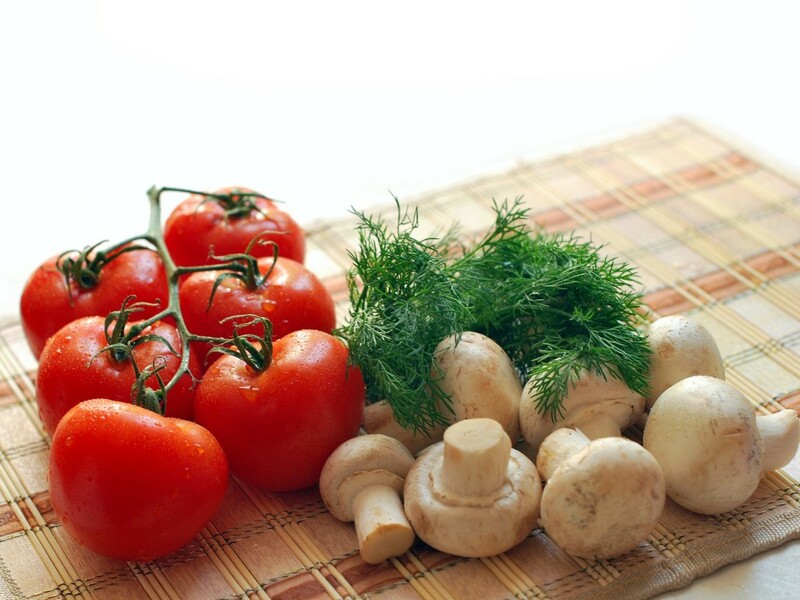 Thank you for the information about how a typical Italian chef will opt for fresh, raw ingredients every time.